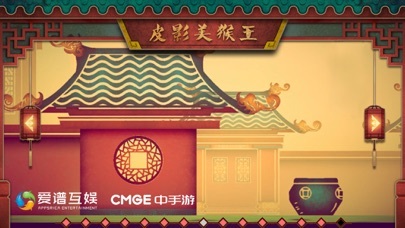 * CMGE Fantastic Games, No.1 * （Fantastic Games is an Indie game support program of CMGE.） 【Introduction】 The thousand-year-old Chinese shadow play art has now been revived on the mobile phones again. 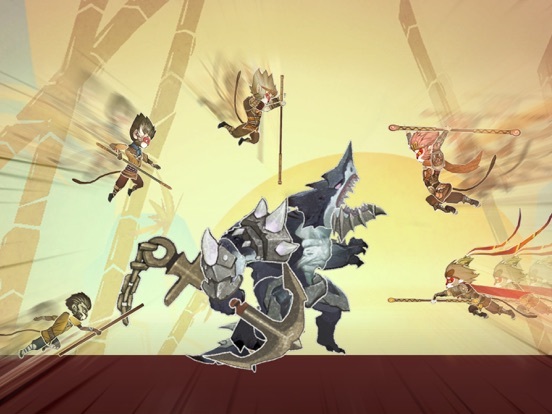 The brand-new horizontal adventure mobile game "Shadow Play of Monkey King" is created by Appsrica Entertainment and solely published by the CMGE! 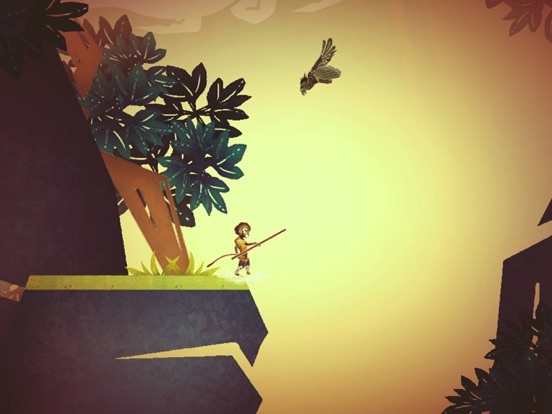 As the first product of CMGE's "Best Play" -- The Cooperation Project of Independent Games, the work has re-interpreted and replayed the classic plot of "Journey to the West" in shadow play style on the mobile game platform. 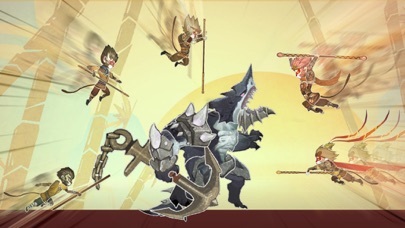 Players can experience the unforgettable scenes like "Birth of Monkey King" and "Havoc in Heaven" again with gorgeous skill effect, exhilarating battles, diversified ways of playing. 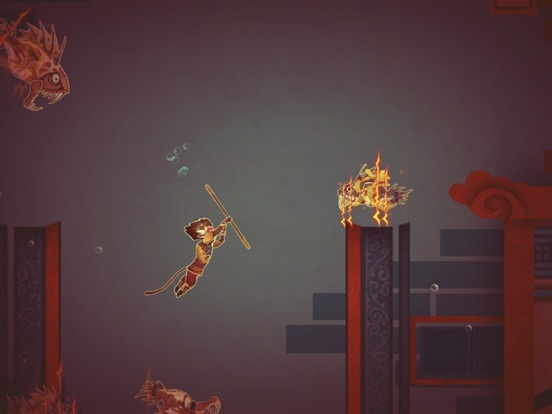 Come and join the epical adventure to the west with the Monkey King again! 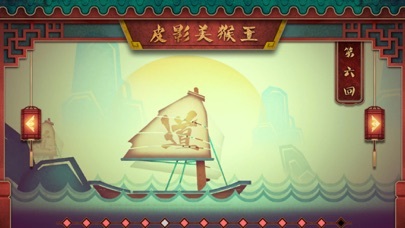 【Features】 --Unique Shadow Play Style-- Creative application of the traditional Chinese shadow play culture and refreshing art style. 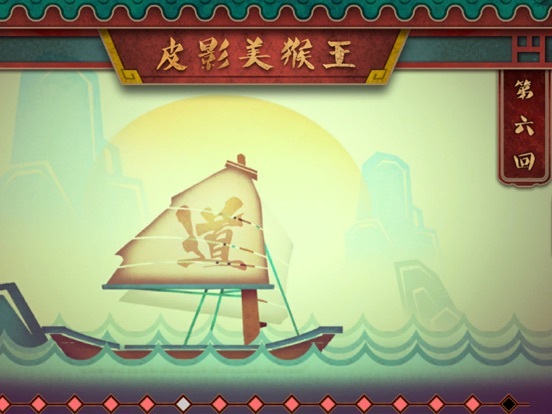 --Reproduction of the Classical Plots from "Journey to the West" Ultimate experience of the fantastic and magical world, relive the epical plots and adventure with the Monkey King once more. 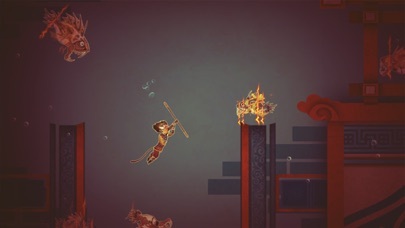 --Gorgeous Skill Effect & Exhilarating Battle Experience-- Easily control the Monkey King, use the splendid skills, and enjoy the excitement of fights and adventures. 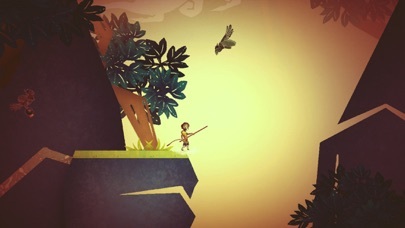 --Diversified Ways of Playing-- Intriguing and varied ways of playing promise more than the plots, a passionate and legendary journey to the west lies ahead. 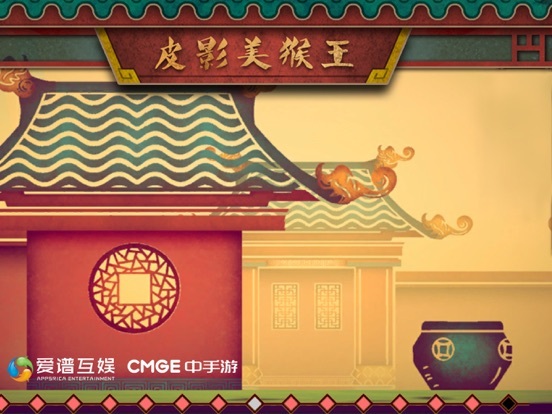 【Contact Us】 Facebook：@CMGEIndie Twitter: @CMGE_Indie Instagram: fantasticgames_cmge 【Notice】 This is not an online game. The game data will be lost after the deletion. Please do not try to update the game through deletion.